TCB Agency sat down with the owner of Barley & Hops to understand their business and where the company had unmet needs. We then crafted a plan to help this small business build its social presence and commence email marketing. In six months, Barley & Hops has grown its social audience by almost 50%. They have upgraded their existing website and integrated the popular beer social network Untappd. As well, they have built an email list and generated a weekly email to drive engagement and attendance at in-store events. TCB Agency has also developed multiple online contests for Barley & Hops to grow their list and increase their network. The most recent contest resulted in 71 new leads at a cost of just $.28 a lead while driving a significant amount of traffic to social and web. 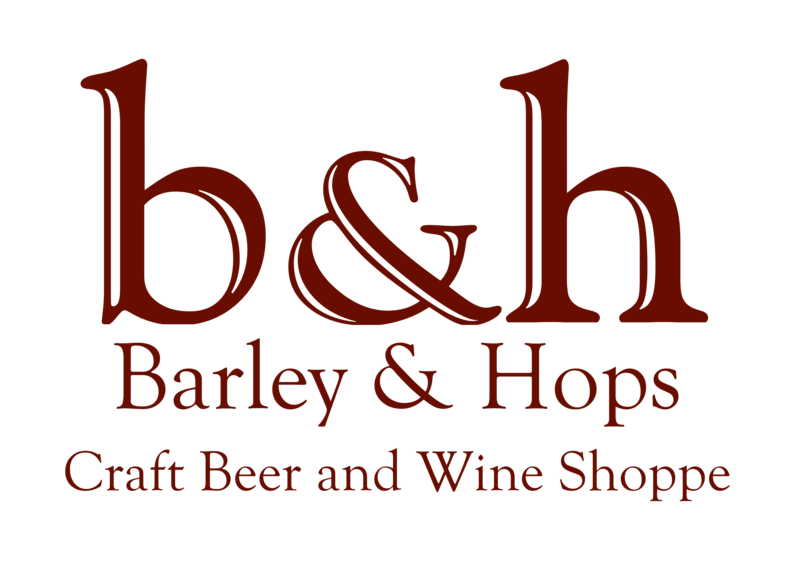 For more information on Barley & Hops, visit their website.